At Stoney Creek Property Management, our mission is to develop lasting relationships built on trust and integrity. With over 15 years of experience, we view property management as a daily maintenance of the Tenant-Landlord relationship. Tenant-Landlord relationship is very important to renting success. 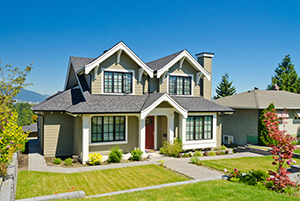 We are an on-site and hands on Macomb Township Property Management Company. We handle all aspects of managing the day to day operations of your property and more, so you can enjoy peace of mind. Our goal is to provide the highest level of service, with the goal of exceeding our client’s expectations and to make our client’s property a successful investment for them.